Google Domains is a domain registration service offered by Google, which publicly launched in the United States on January 13, 2015. It is currently in the Beta stage. Along with that, they are letting you create an email for your business. 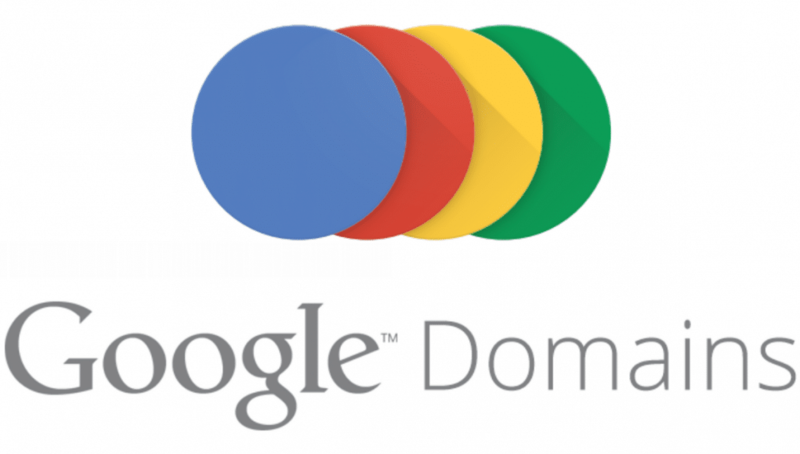 Google Domains is designed and built to make getting online easy and managing your domains simple. They allow you to find, buy, transfer and manage your domains and directly connect you to website builders such as Shopify, Squarespace, Weebly and Wix. How to Navigate Google Domains? You can directly go to a search engine or by typing domains.google.com. They will let you access the main page of the domains.google.com/about. Where you can learn more about Google Domains in more details and their pricing structure as well. 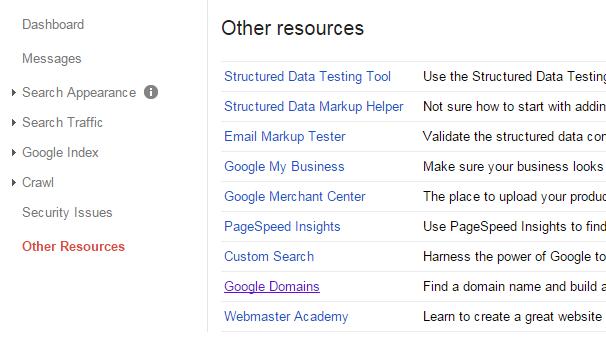 If you are a blogger then you can directly navigate your Google Domains through webmaster tools. What are the Features of Google Domains? There are lots of features that Google domains are providing, this will complete the solution for managing your domains. The features of Google Domains are listed below. You can pick name and register at low cost. You can transfer your domain. You can build a site like Shopify, Squarespace or Wix. You will get a custom email which means you can create an official email for your office or business like @yourcompay name or @yourwebsite name. Private and easy integration, not a huge cost. The amazing feature that you will get is a customizable subdomain i.e blog.ansmachine.net like that. You will get simple domain management support like CPanel they will let you customize your DNS settings. Now let me show you the example to search domain on Googles Domain. How is it better and amazing? I tried to search without putting an extension on the search field and they navigated each and every possible result for my domain along with the price. Just take a look below and you are getting related possible results for your domain. That’s a really amazing feature of Google domains. What to do If not available in your country? It is still in the beta phase and they are still trying to make it a better place for buying and managing website and domains. 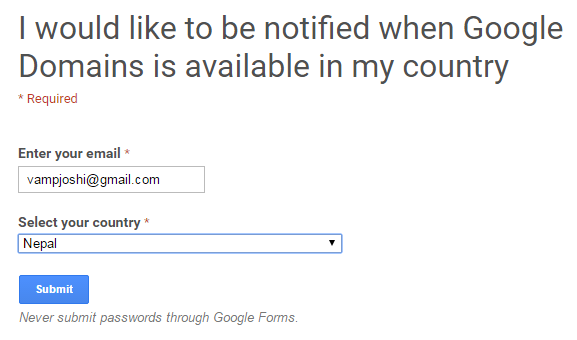 If it is not available in your country then you will get a message like below and you have to Go to get notified link and fill the form. They will ask you for your email address so they can help you to pass information. 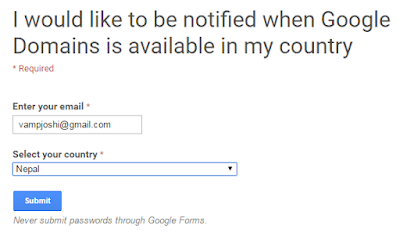 After filling the form you just have to submit and they will let you know it is available in your country. What will be the Google Domain Renewal Costs? There are other platforms like Godaddy and Namecheap for buying domain and services. 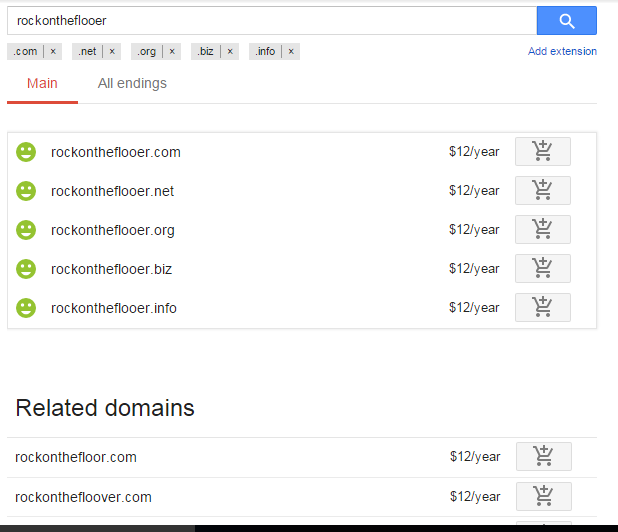 But with Google Domains the renewal cost will be the same as the per year TLD price. For now, they are not offering any offers. Aftermarket premium domains – These are domains offered for resale by owners for a premium price. Once you have purchased it, you can add multiple years of registration and renew at the regular price for the TLD of the domain (for example,$12 per year for a .com). Wow, I was wishing to register a domain as well as to make a suitable official company email for my new IT Company and after reading your post, I have found the best solution. Can you tell me that how can we do a transaction of money with Google while buying Google domain from Nepal? We have to update Business E-Mail yearly or it is free for lifetime?